Clinical Contact offers two types of plans for your practice. You can do away with your existing email solution and switch over to Clinical Contact for ALL of your text messaging, social media and email marketing needs for a low monthly, pay-as-you-go plan with no annual commitments. Month to month. Cancel anytime. No fees. Our Clinical Contact “GOLD” plan offers you the most powerful communication features with unlimited email, mobile text, instant message and the ability to broadcast messages to your favorite social networks and blogs including Facebook, Twitter, and many more. Clinical Contact’s “GOLD” delivers the latest technology to upgrade your marketing campaigns and create immediate revenue growth for your clinic. The Clinical Contact “GOLD” Plan is the ONLY marketing system you will ever need to fuel the growth of your clinic with a combination of email, mobile text, instant messaging and the ability to broadcast messages to your favorite social networks and blogs. 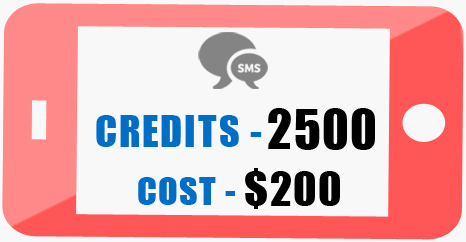 This plan gives you 500 text credits a month, 2 mobile keywords and allows unlimited contacts and unlimited email sending capabilities to all your subscribers. The Clinical Contact “ELITE” Program is the ONLY marketing system that large clinics will ever need to fuel explosive growth with a combination of email, mobile text, instant message and the ability to broadcast messages to social networks and blogs. 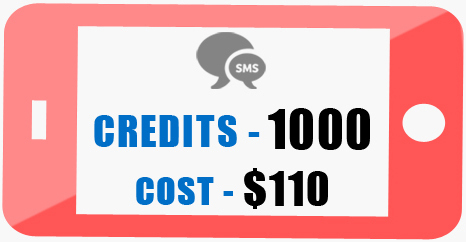 This plan gives you a whopping 1000 text credits a month, 10 mobile keywords and allows unlimited contacts and unlimited email sending capabilities to all your subscribers.